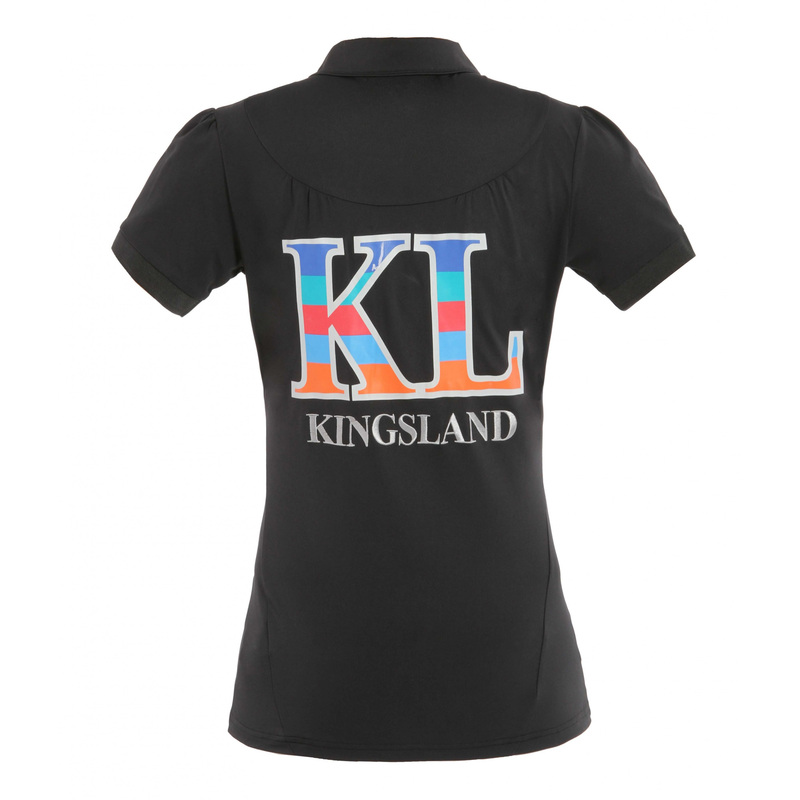 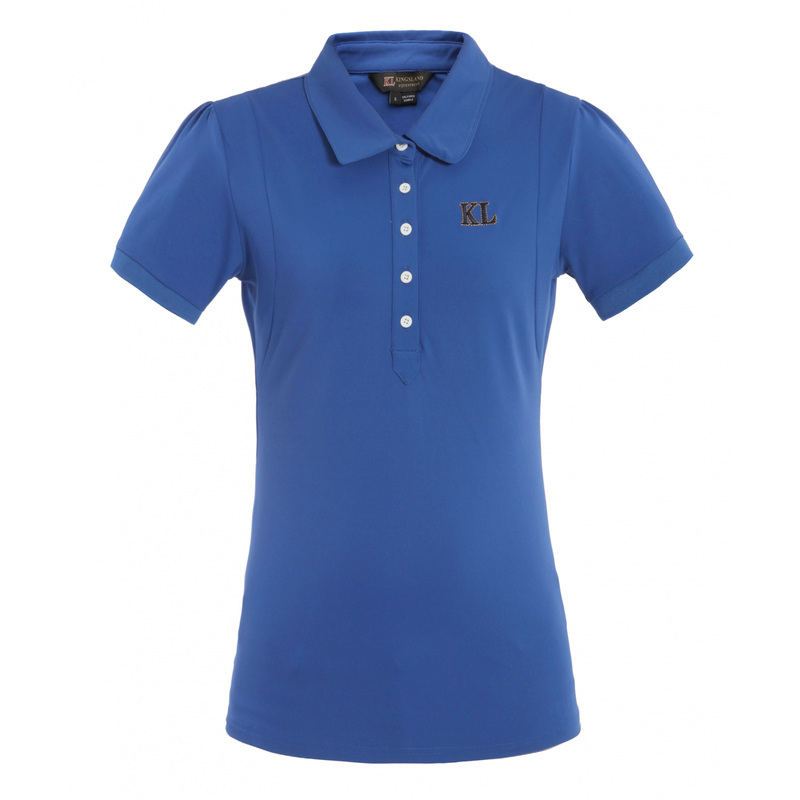 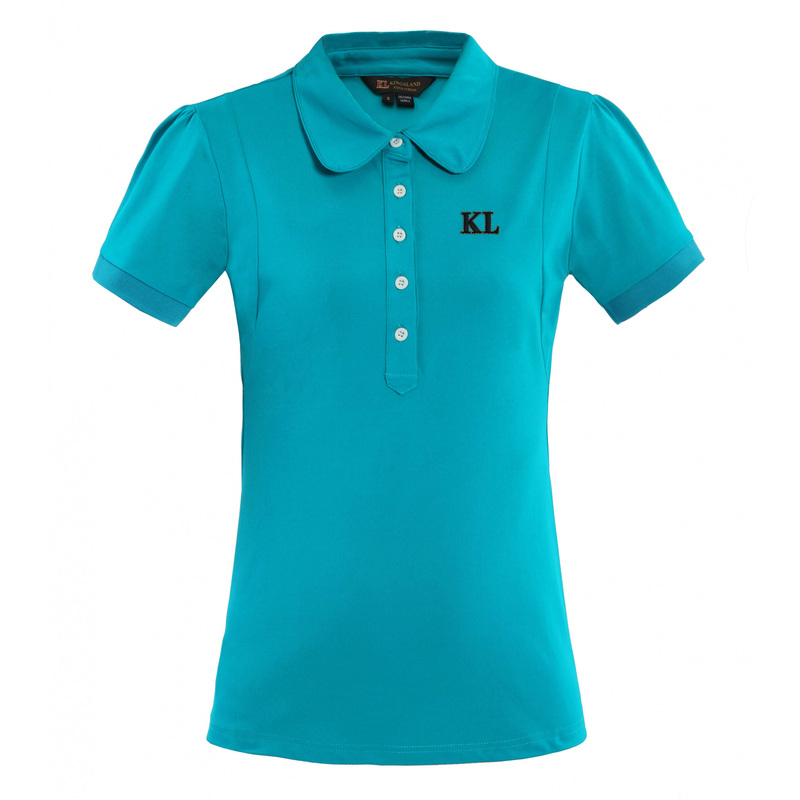 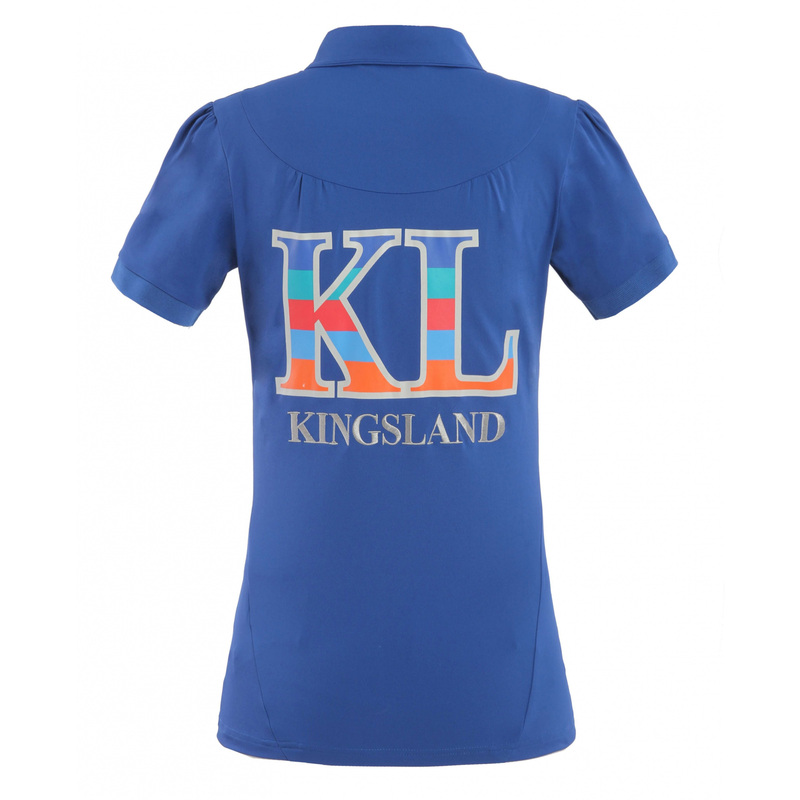 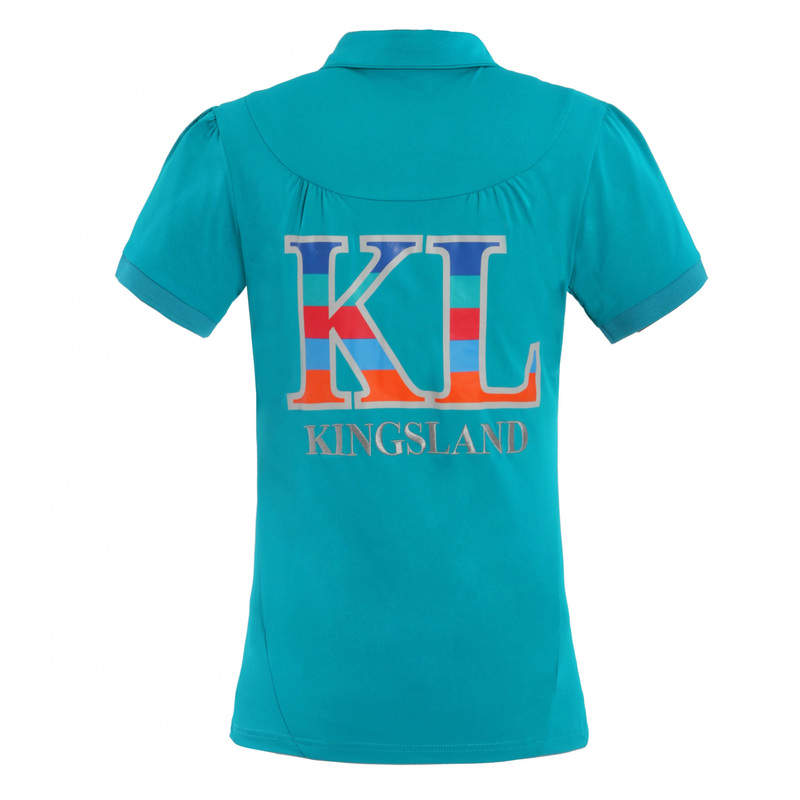 Ladies Polo Shirt is made of functional, quick-drying material. 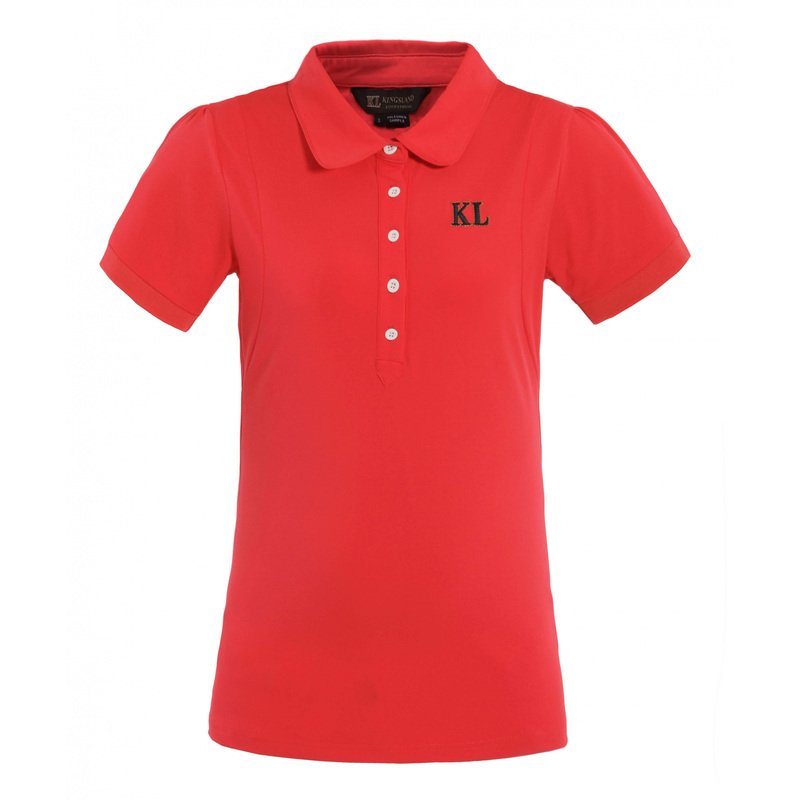 Ideally suited for all kinds of physical activity. 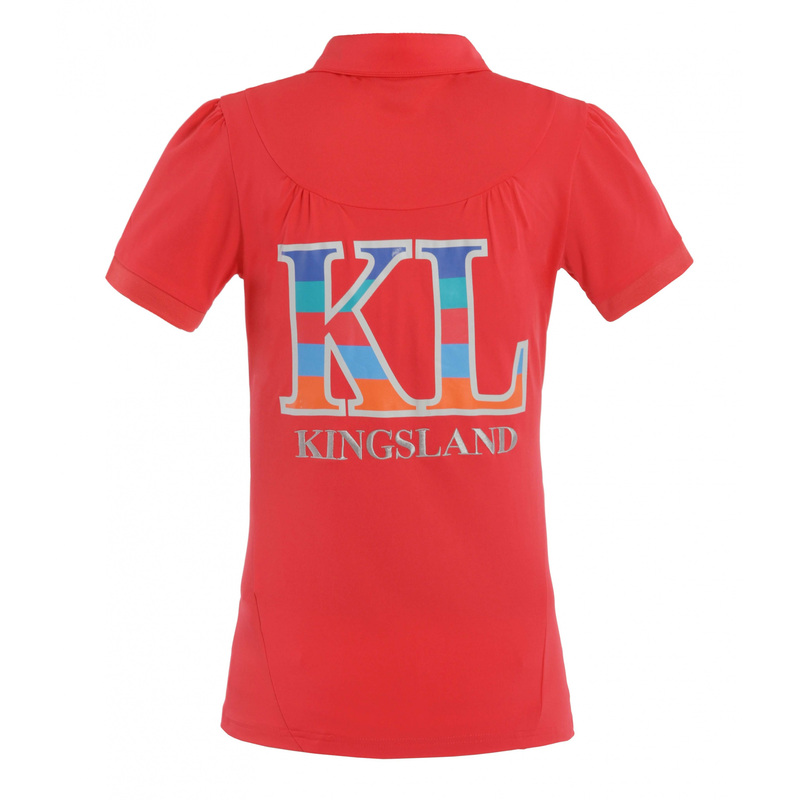 It has a delicate, embroidered logo on the left chest and expressive, colorful print of KINGSLAND on the back, referring with its style to other products from the latest spring and summer collection 2014.